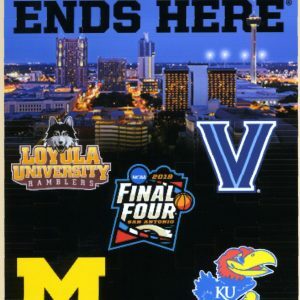 Ask any Kansas basketball fan of a certain age about the 1988 or 2008 season, and he or she will likely be able to tell you where they were and who they were with those nights when our Jayhawks won the National Championship. 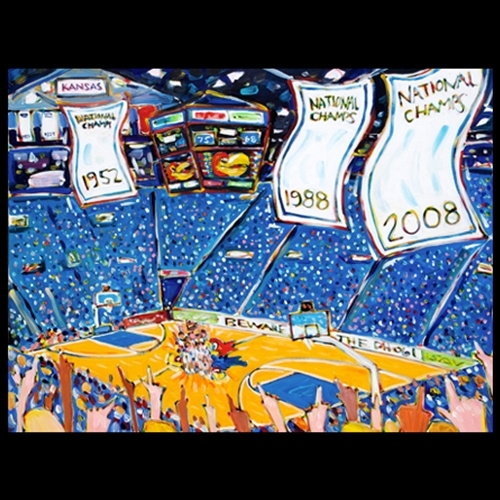 Framewoods Gallery can help you celebrate and commemorate those unforgettable moments in KU basketball history with our National Championship signed posters and photos. 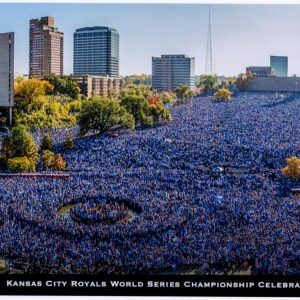 You can add a signed photo of Mario Chalmers hitting the most famous shot in Kansas history to your collection, or you can collect historical posters that make you reminisce about seasons gone by (please call for prices and availability of posters). 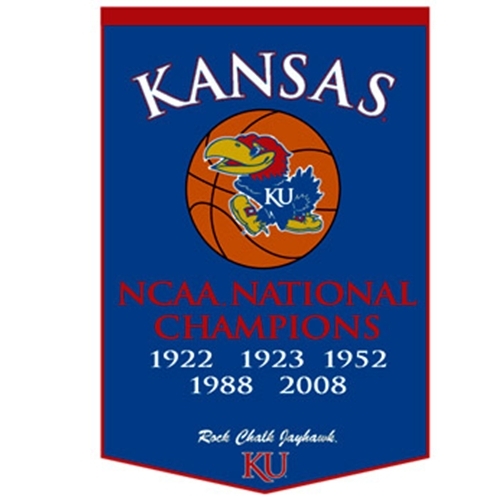 In addition, we also have a championship banner that celebrates all of the championships in the program’s history, starting with the first one in 1922. The best part about following a collegiate athletic team is the overwhelming joy that alumni and fans feel when they cut down the nets on Championship Monday. 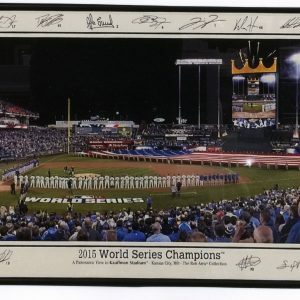 Remember those special nights with prints and posters from Framewoods Gallery. 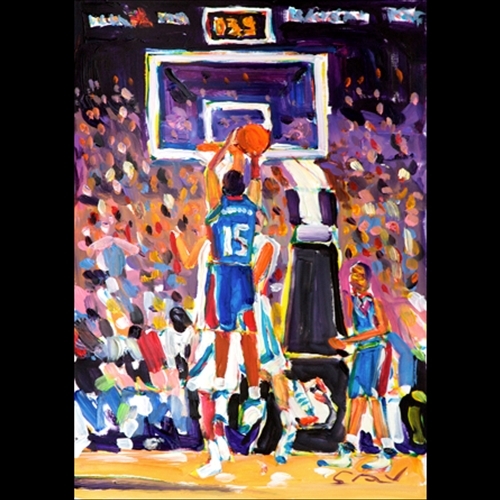 Take a look at the paintings, photos, banners and mementos to find a piece for your room. 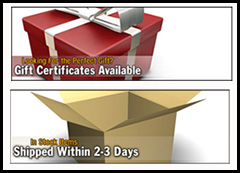 Order online and contact Framewoods Gallery about custom framing.